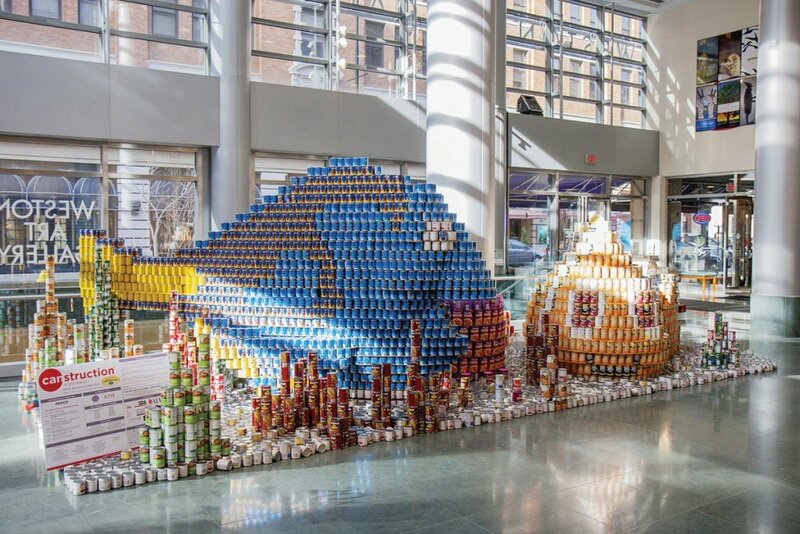 Armed with nothing but creativity and enough canned goods to build a display 10-feet high by 10-feet wide, what could you make? 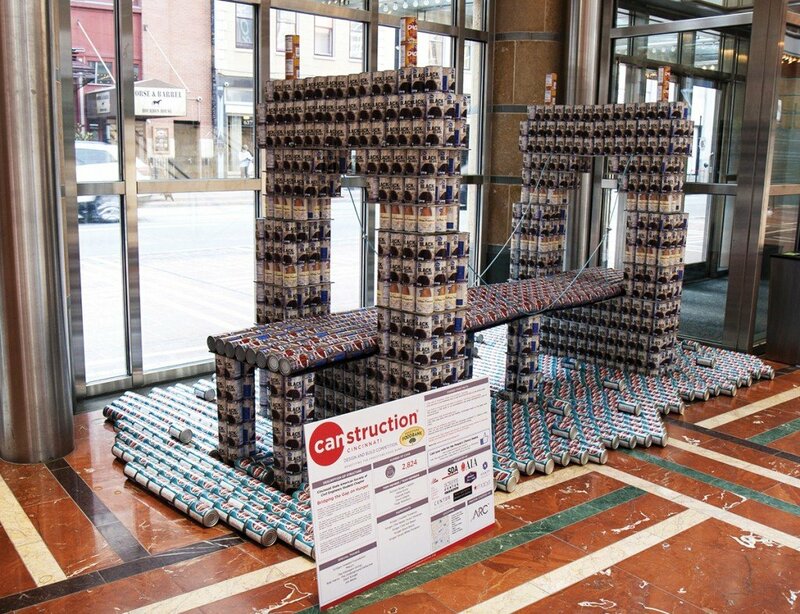 As part of Canstruction competition each spring, teams of students and professionals in design, architecture, construction and engineering take on that challenge. The teams have five hours to unpack their supplies and create their pieces, turning food into art as a way to focus on the issue of hunger. This year’s design/build competition showcases 14 Cincinnati-area design and architecture firms and two university programs, fulfills a greater purpose of providing for the needy in the Cincinnati area. When the displays are dismantled, all the food used to build them will be donated to Freestore Foodbank. 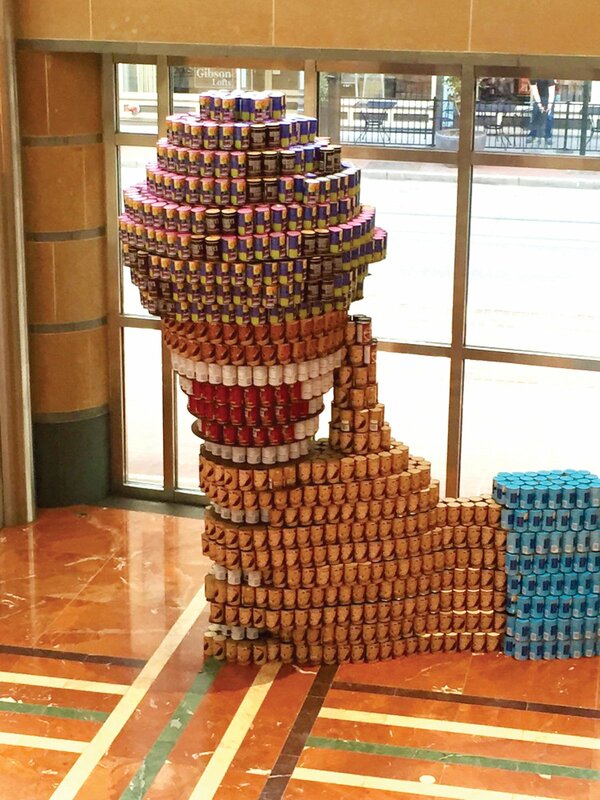 Canstruction exhibits, which were built March 8, are at the Cincinnati Arts Association’s Weston Art Gallery; the Otto Budig Lobby in the Aronoff Center for the Arts; the Public Library of Cincinnati and Hamilton County downtown branch; the Scripps Center; the Center at 600 Vine; Macy’s Fountain Place; the Hampton Inn & Suites on Vine Street; and the Hyatt Regency Hotel, all downtown. 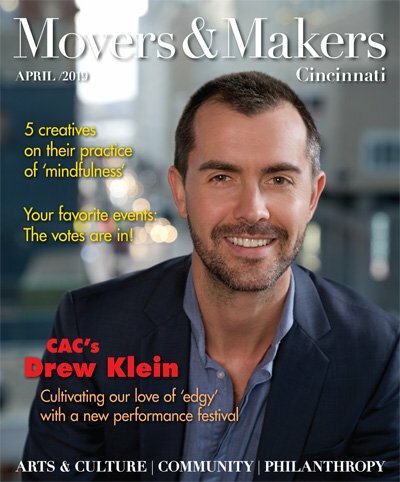 The Cincinnati chapters of the American Institute of Architects and the Society for Design Administration sponsor the local competition. 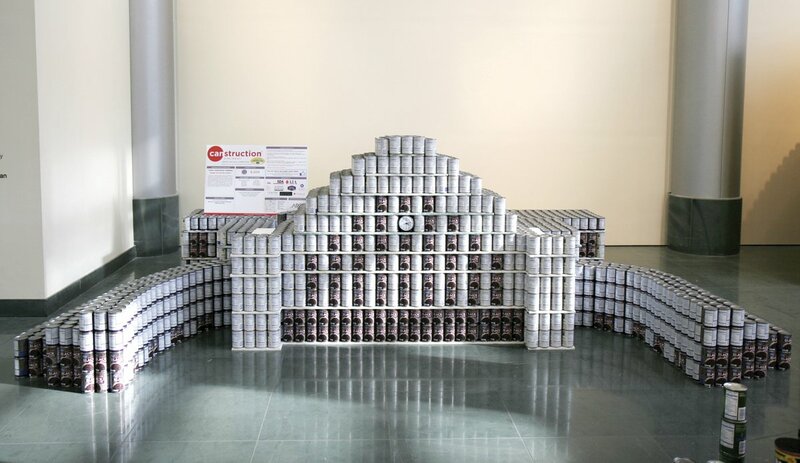 Since 1997, when Cincinnati joined the Canstruction mission, the competition has generated more than 656,000 pounds of food for Freestore Foodbank – the equivalent of 546,000 meals. 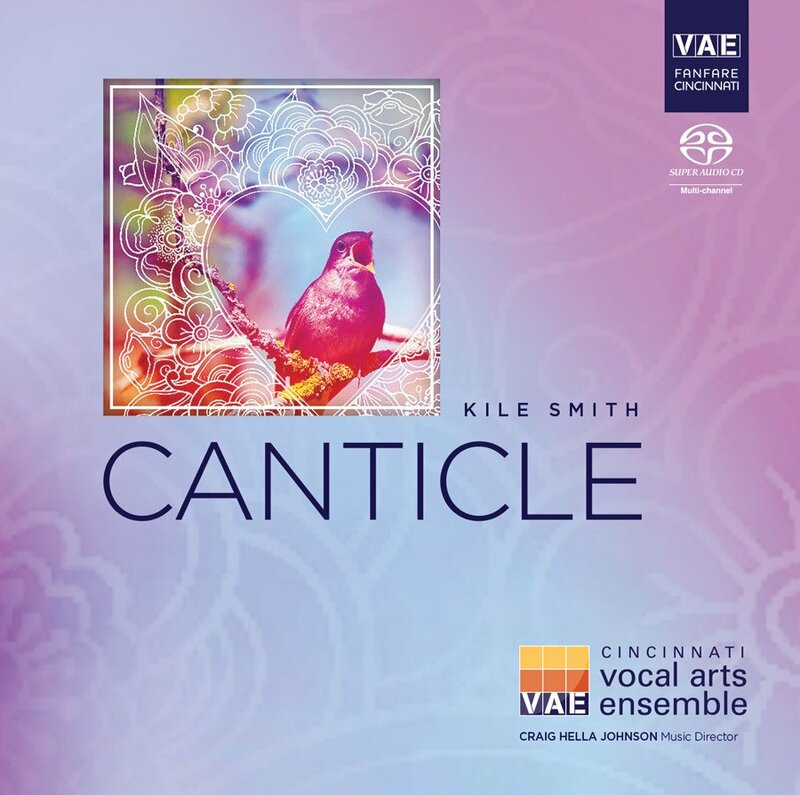 Cincinnati is one of more than 150 cities participating worldwide. 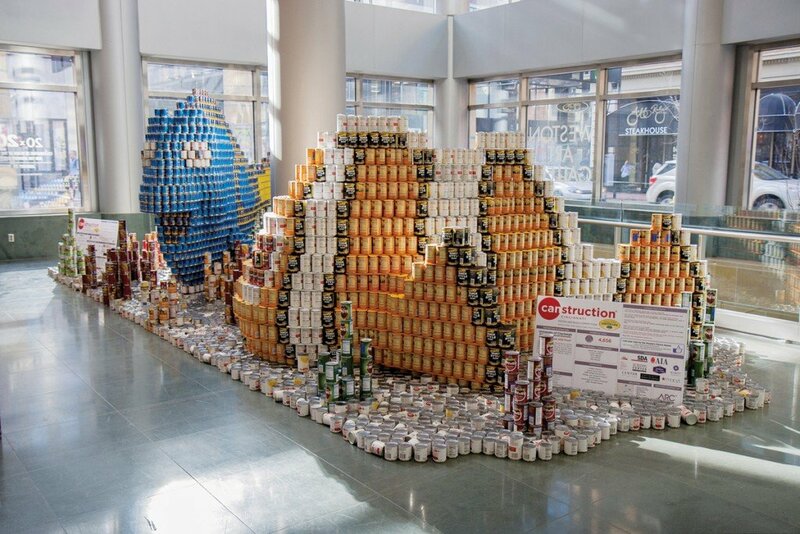 Awards are presented for best use of labels, best meal, structural ingenuity, jurors’ favorite and the “Can Spirit Award” for the structure that uses the most cans. 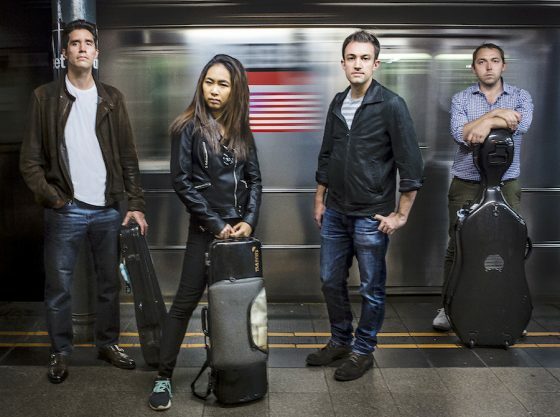 Winners in several categories will move on to national competition. 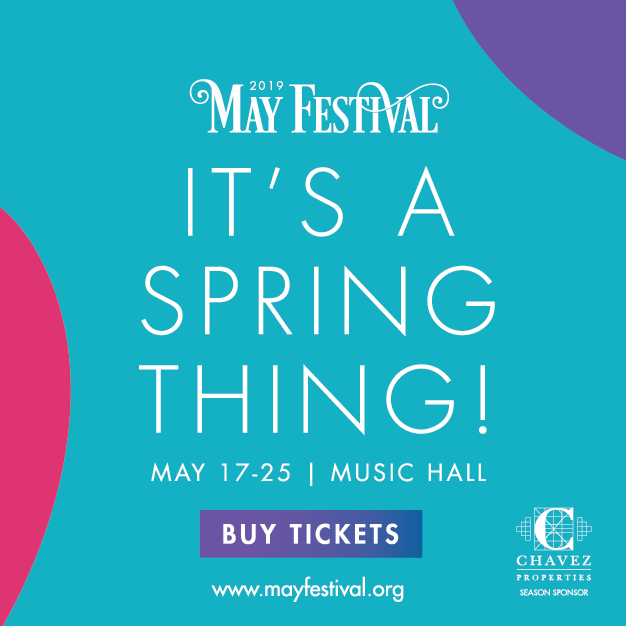 Throughout the local display, the public is invited to donate nonperishable canned or packaged foods at the display sites.